When you buy this item you’ll get the Buildbox template. 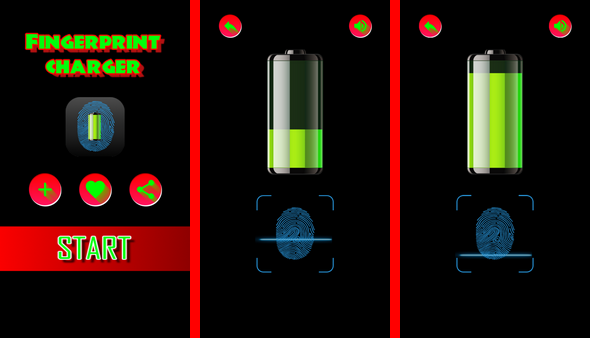 This app Fingerprint charger Battery Prank made by buildbox software Based by Cocos2D Library. We are a team of college students working on this project like it's our full time job. Any amount would help support and continue development on this project and is greatly appreciated.